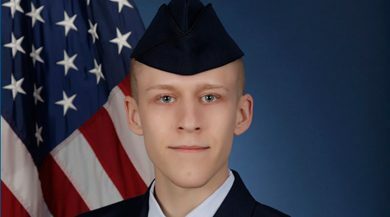 U.S. Air Force Airman Jonathon A. Baker graduated from basic military training at Joint Base San Antonio-Lackland, San Antonio, Texas. 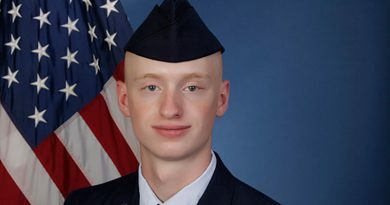 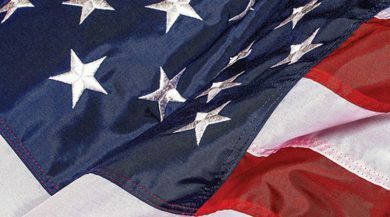 U.S. Air Force Airman Weston A. Foust graduated from basic military training at Joint Base San Antonio-Lackland, San Antonio, Texas. 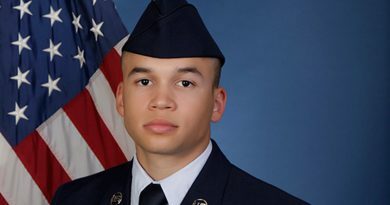 U.S. Air Force Airman Sampson A. Losey graduated from basic military training at Joint Base San Antonio-Lackland, San Antonio, Texas. 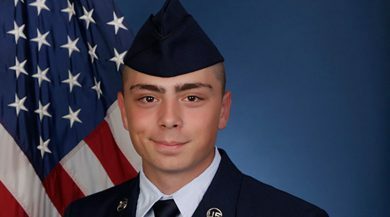 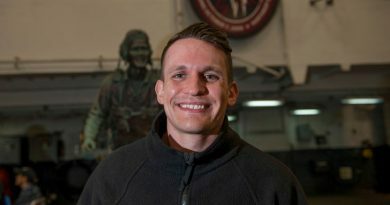 U.S. Air Force Airman Austin A. Myers graduated from basic military training at Joint Base San Antonio-Lackland, San Antonio, Texas.